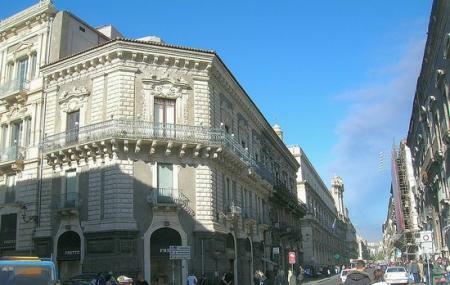 The ultimate destination for Shopaholics, this street in Catania is known for its great boutiques, excellent collections and fashionable. The opening and closing time of the shops and boutiques may vary. How popular is Via Etnea? People normally club together Orto Botanico and Giardino Bellini while planning their visit to Via Etnea.